Home > Transportation Reference and Training Manuals > > Figure 8-40. 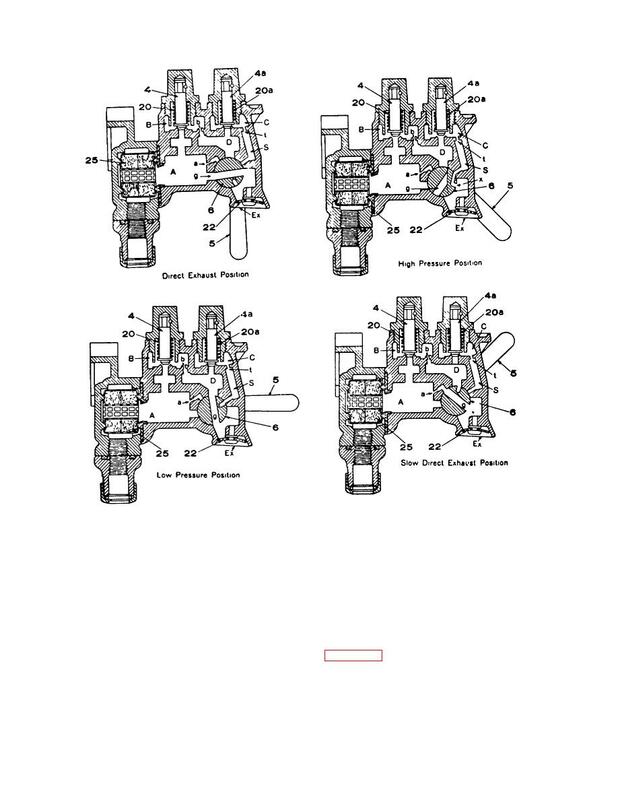 Diagrammatic views of four-position release control retainer. in place by the compression of graduating spring 22.